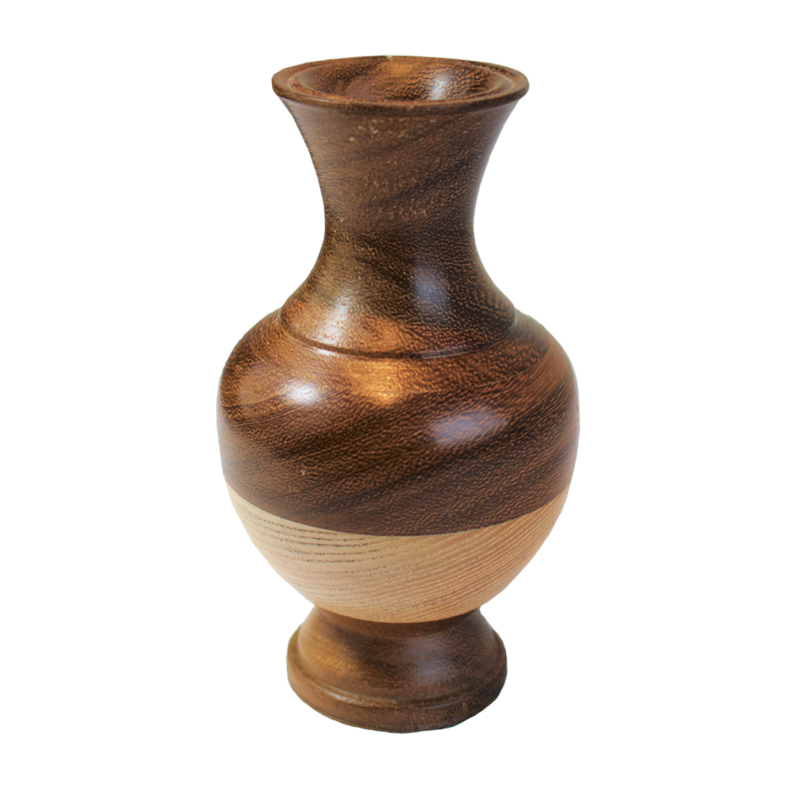 At Cave Innovations we are really lucky to know a local craftsmen who makes some of the most amazing wooden items including this handcrafted, craftsman made Wooden Candle Holder. Martin has been working with wood for over 30 years now and is renowned locally for his skill. Each piece is totally unique and formed by Martin as he works. Martin works from home in Bedfordshire but the wood he uses comes from all over the world. But don’t worry, it is all re-purposed off-cuts sourced from other carpenters and cabinet makers. Martin doesn’t like to see anything go to waste and to see some of this beautiful wood end up in a bin would be a tragedy. 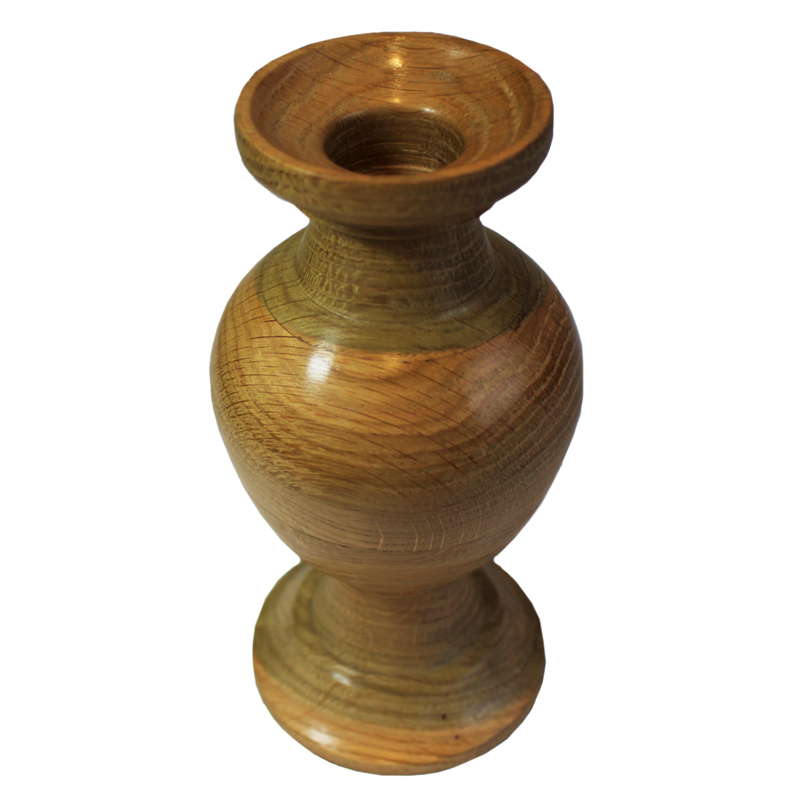 The skill of Martin is really shown in all of these pieces, this wooden candle holder is nothing but pure quality. 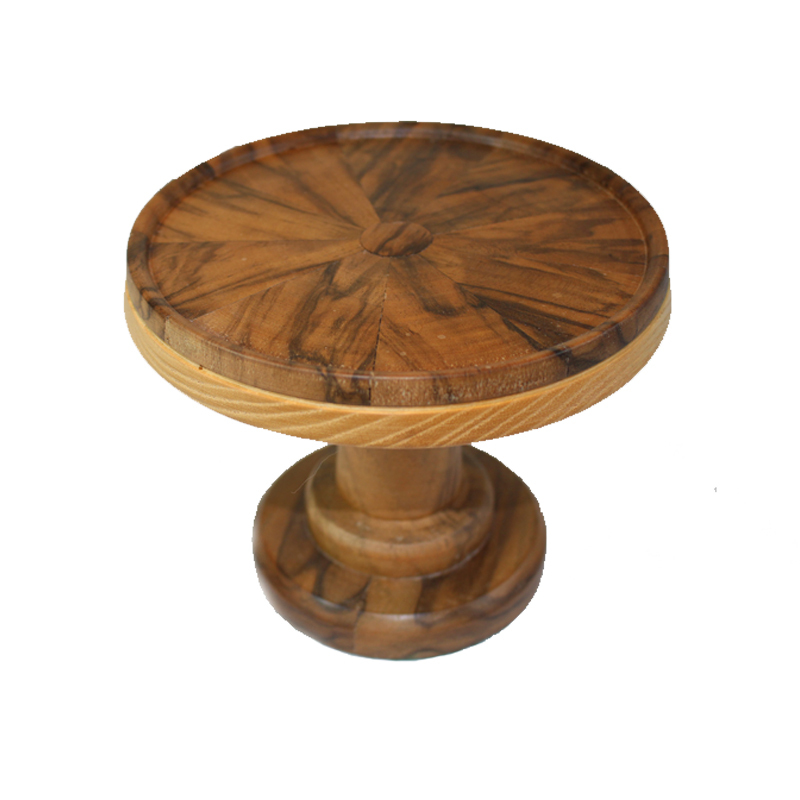 This beautiful craftsman made wooden candle holder has been created from 2 quite different woods. Iroko is a hardwood that comes from the warm and exotic West Africa. 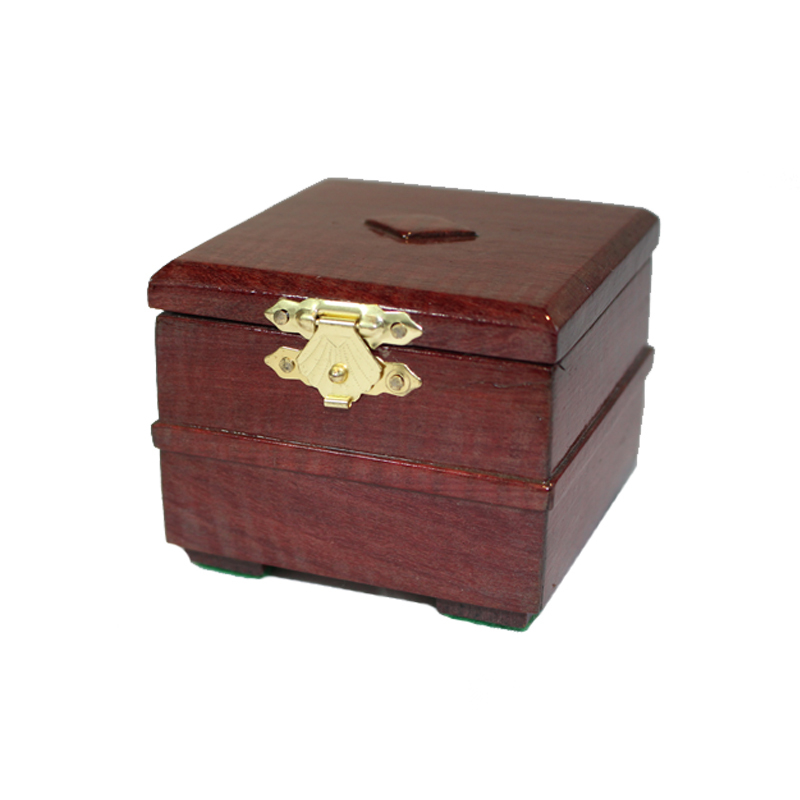 It is sometimes known as African Teak and comes from sustainable sources. Bringing the continents together the Iroko has been teamed up with a traditional sustainable European Ash to produce this stunning piece which will become even more beautiful with time, as the woods mature. This Urn shaped, hand crafted wooden candle holder has a felt covered base to protect your surfaces and really is one beautiful, wonderful piece of woodwork.